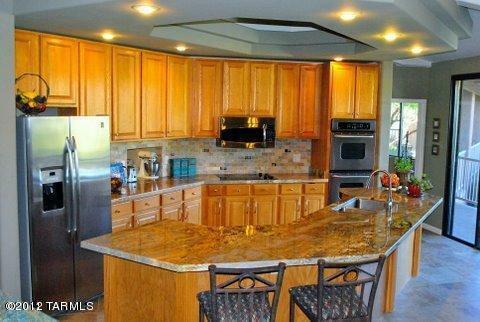 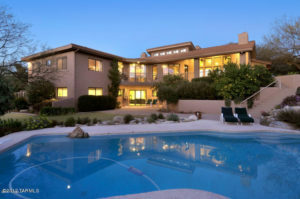 Beautiful estate Tucson House For Rent with a private resort-style backyard and amazing mountain views. 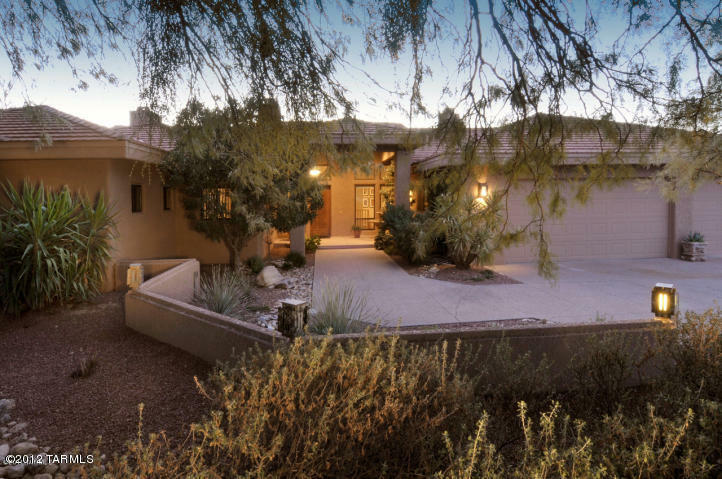 This stately 5500 square foot home includes custom tile flooring, high-end carpeting throughout, top of the line granite slab, custom backsplash and stainless steel appliances in the kitchen. 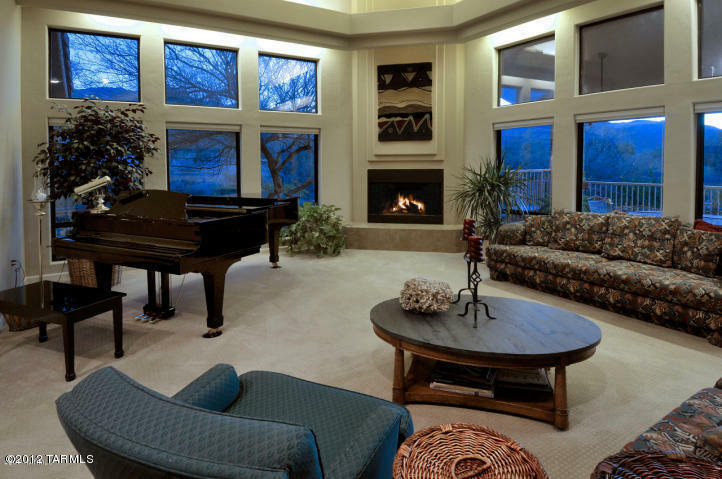 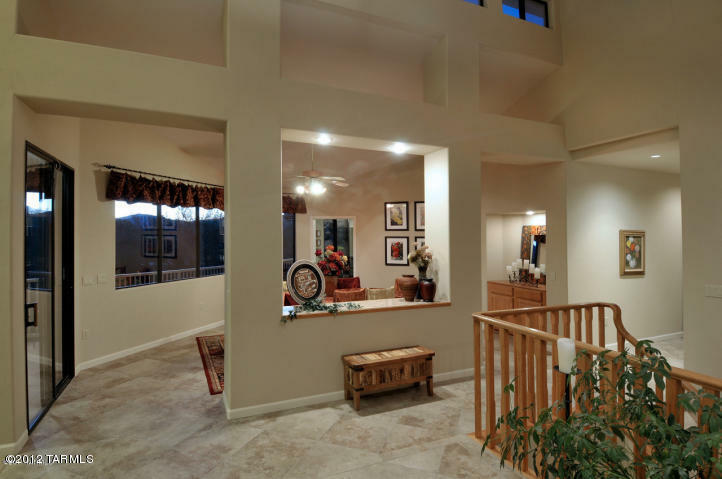 The floor plan is versatile and inviting. 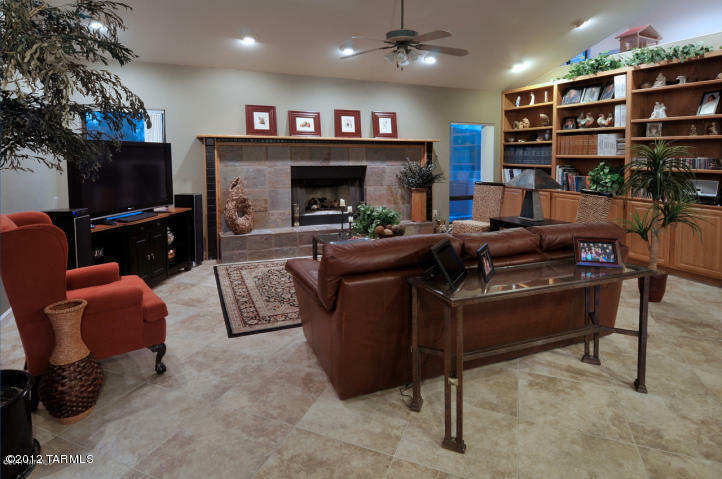 The main level holds 3 bedrooms plus an office and living areas, while the lower level encompasses 3 additional bedrooms, full bath and an abundance of storage areas. 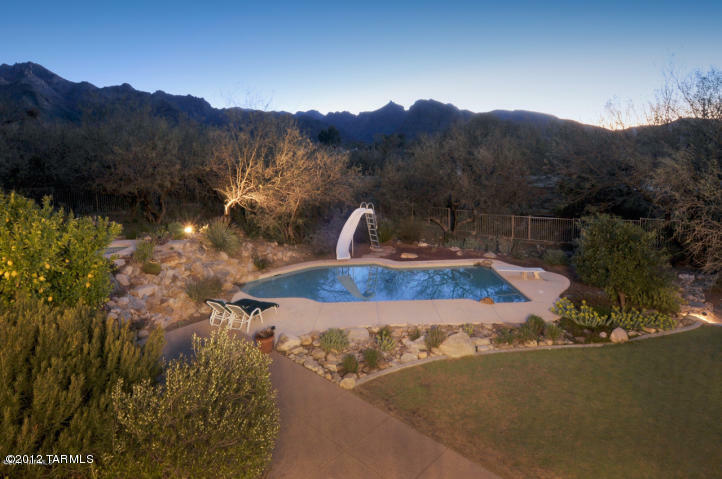 A pool fence has been added. 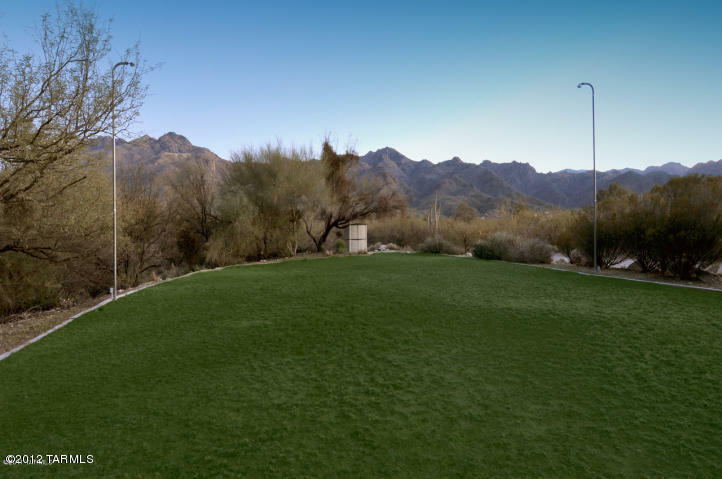 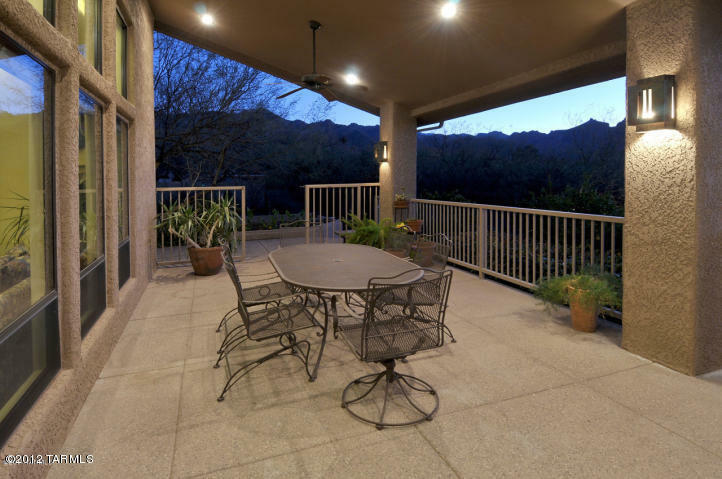 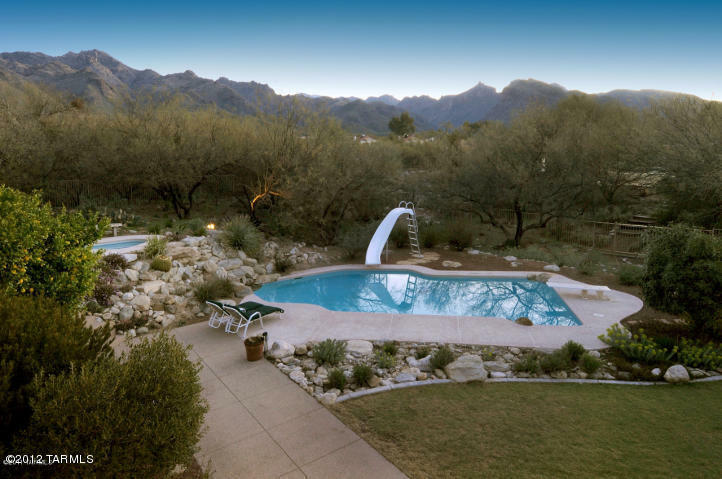 Located within District 16 schools and a short drive or walk to Sabino Canyon, shops, restaurants and more.